Persian Ironwood (Parrotia persica): growing, planting, caring. An uncommon, drought-tolerant garden tree of moderate size, prized by connoisseurs for its striking autumn colour and its exfoliating bark. 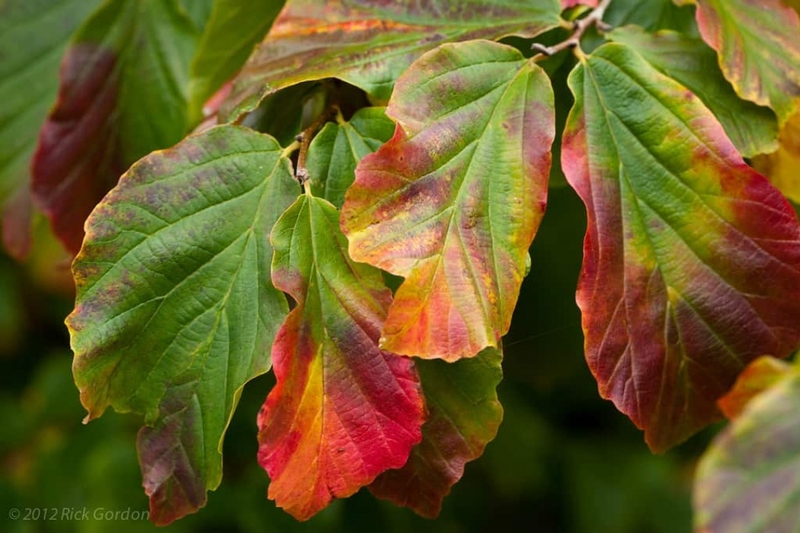 Full description for Parrotia persica not yet available.